Hey there, Archie Comics fans! Welcome back to the Archie Comics Insider, your #1 source for the latest and great Archie Comics news. 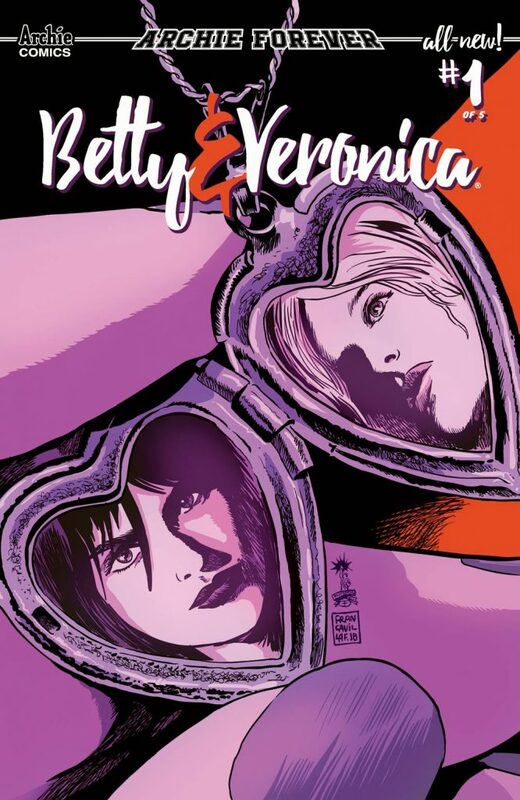 Let’s get right into this month’s edition with some special news about the upcoming BETTY & VERONICA series and an update on VAMPIRONICA from Archie Comics Co-President Alex Segura. 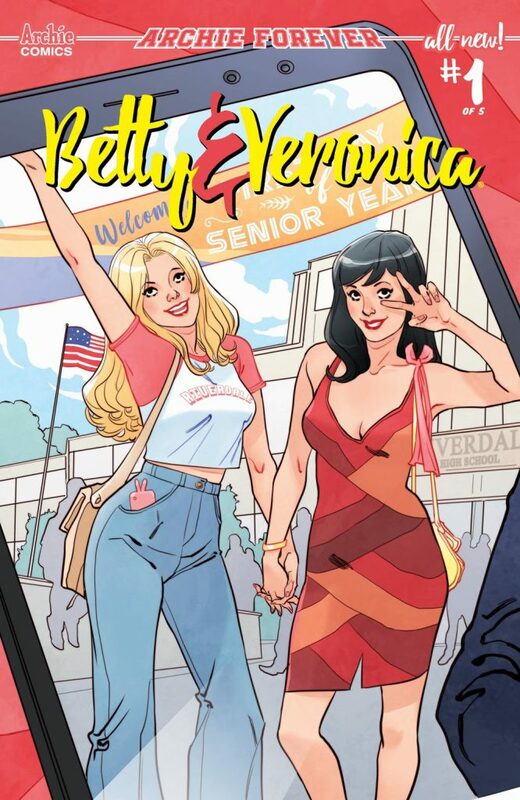 Alex Segura: Last time we took a big picture view of what’s coming up in our corner of Riverdale – this time, we zoom in on the two most important ladies in town: Betty and Veronica! As you may have heard, we’re launching a new BETTY & VERONICA series with writer Jamie L. Rotante. What you haven’t heard yet – because we’re breaking the news right here – is that the artist on the series will be none other than the amazing Sandra Lanz! Sandra has wowed us over the years with many a beautiful cover, and we finally lined things up to get her to handle interior artwork. She couldn’t be a more perfect fit. Keep reading to see what Jamie has to say about the new series – it may surprise you! 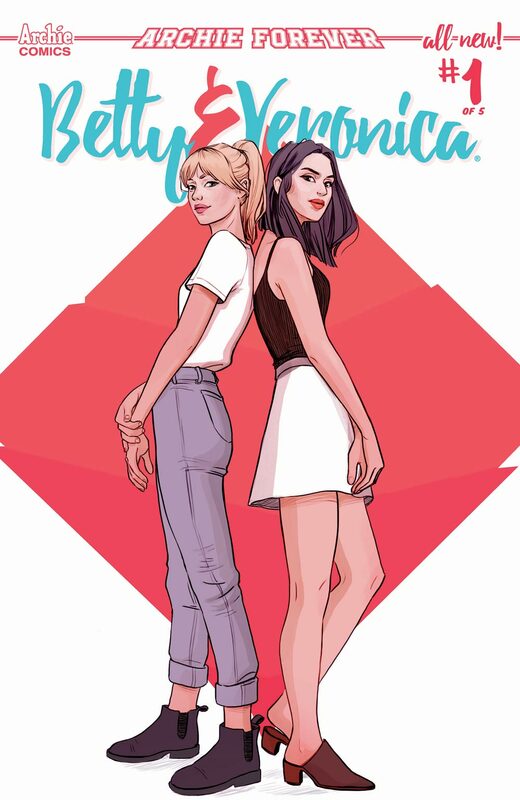 ArchieComics.com: Congratulations on the new BETTY & VERONICA comic book series! You’ve been a proofreader and editor at Archie Comics for years and have obviously spent a lot of time reading about these characters. What’s it been like to be able to take all of that knowledge and familiarity with the characters and get to write them in new stories and settings? Jamie L. Rotante: Oh man, it’s been so much fun! 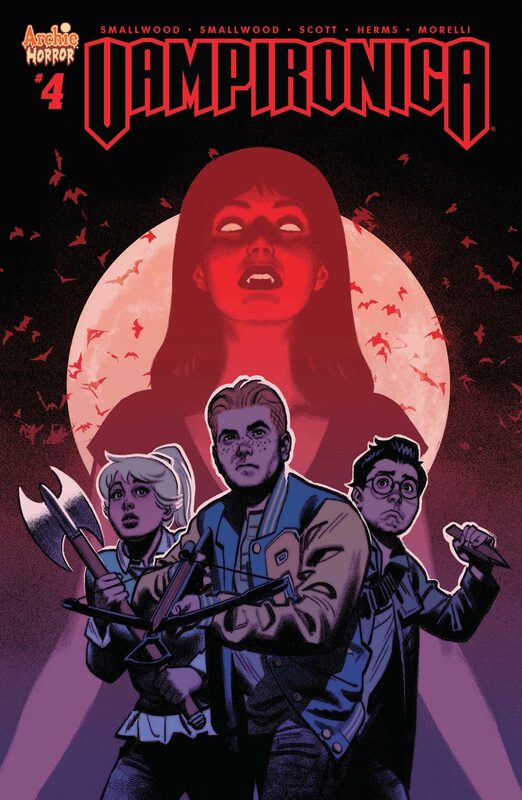 I was an avid Archie reader for years before working here—and especially a fan of the Betty & Veronica comics—so I felt pretty comfortable with the characters’ personalities, but getting to read so many comics over the years and seeing so many unique takes on the gang, and especially watching Riverdale, has shown just how far these characters can go while still retaining the core of what makes them recognizable. They really are adoptable in almost any setting and story, which helps because you can take chances and tell bold stories without sacrificing the heart of why people love Archie Comics. 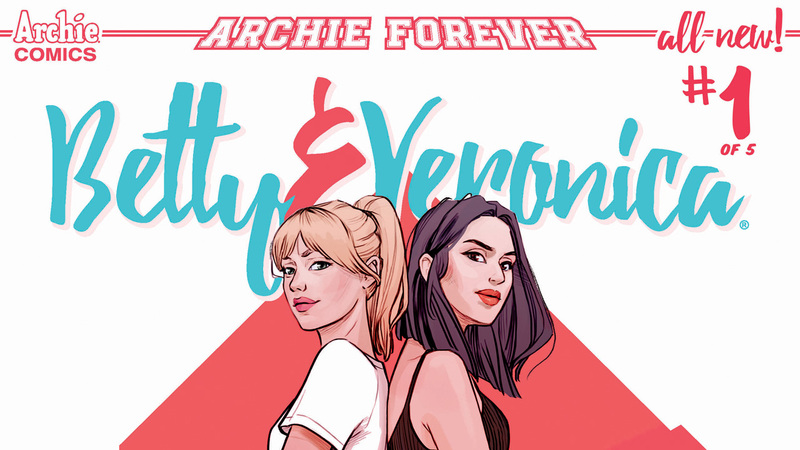 ArchieComics.com: The BETTY & VERONICA: VIXENS comic is wrapping up soon and featured a much different version of the girls than we are used to. They rode around on motorcycles, joined roller derby teams, and beat up bullies in Riverdale. 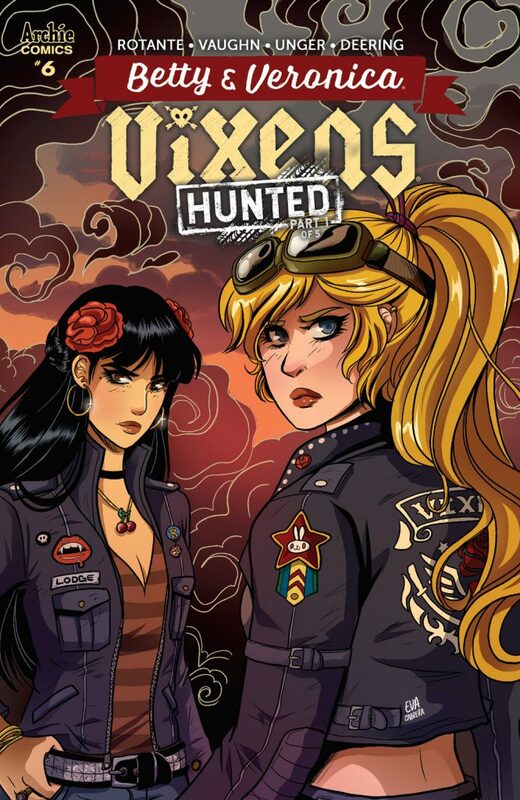 Are there any elements of the VIXENS run that might find their way into this new series? 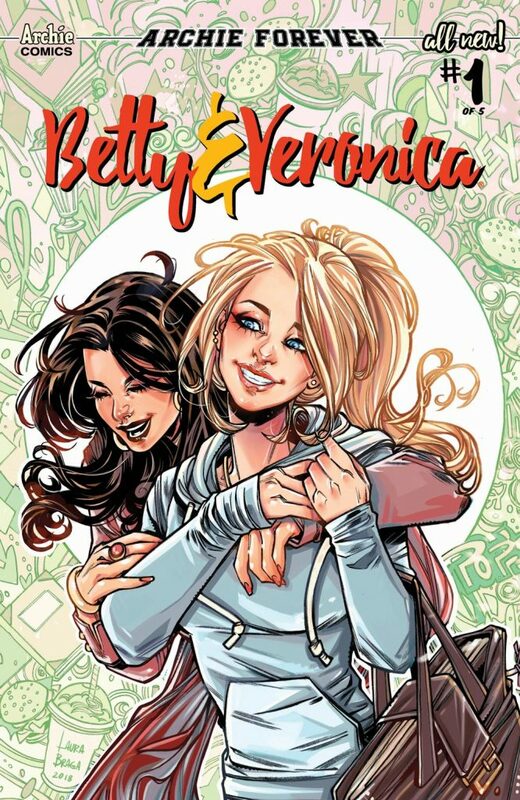 JR: I’d love to have cameos and nods to Vixens wherever I can in the new Betty and Veronica. Elements of their Vixens personalities and voices will definitely still be in tact, but it is a very different story–that being said, don’t be surprised if you see someone on roller skates or showing up to school on a motorcycle! ArchieComics.com: What’s unique about this new BETTY & VERONICA series that makes it stand out from the ones that have come before it? What can fans expect to see in this one that they may not have read before? JR: We’ve done Little Archie, Archie’s Freshman Year and Archie’s Married Life–but we’ve never centered in on the kids in their last year of high school. 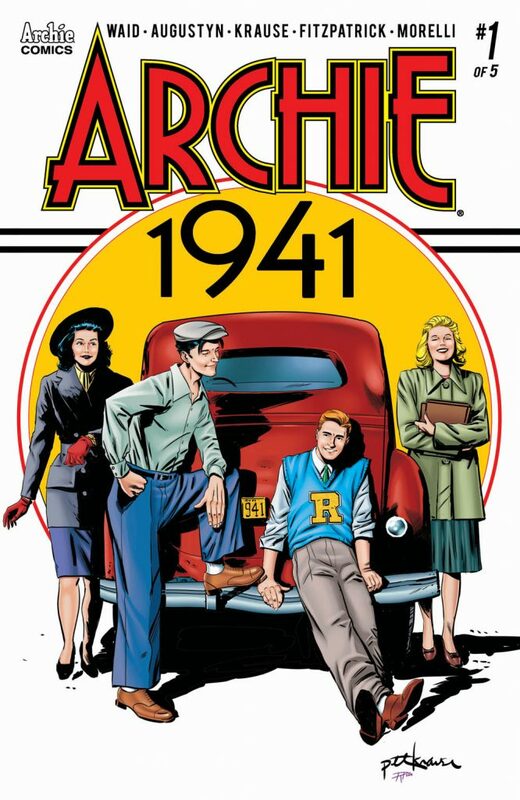 The fabulous Archie 1941 touches on that a bit, but it’s in a different era so the challenges the characters face are very specific to that time. This is a realistic look at what teens facing their futures are going through now, and how it impacts their friendships, relationships and day-to-day life. It shows how much teens go through while still being passionate about the world around them. It is still an Archie Comic, though, so it will definitely have moments of fun, humor and romance as well! 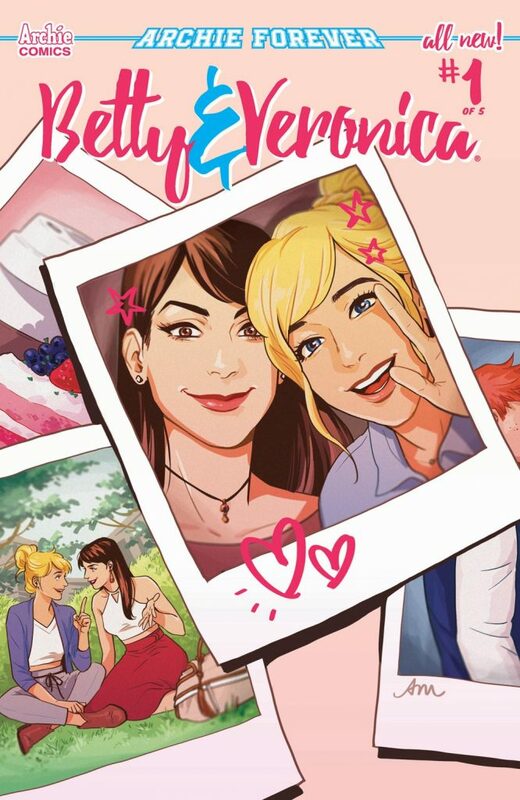 ArchieComics.com: Artist Sandra Lanz will be joining you on BETTY & VERONICA when it launches in December. What is it about Sandra’s style that makes her a good fit for the series and how has your experience been working with her so far? JR: Sandra is great! Her art style is perfect for this series; it has a very realistic vibe (as you can see from her super awesome main cover to issue #1!). It’s still early on in the process but so far Sandra’s been excellent to work with! She’s been communicative and honest about her goals, and I can’t wait to see how each issue comes together! I’ve been very fortunate to work with a lot of fantastic artists on both series. Alex Segura: If you’ve been having a craving – see what I did there? 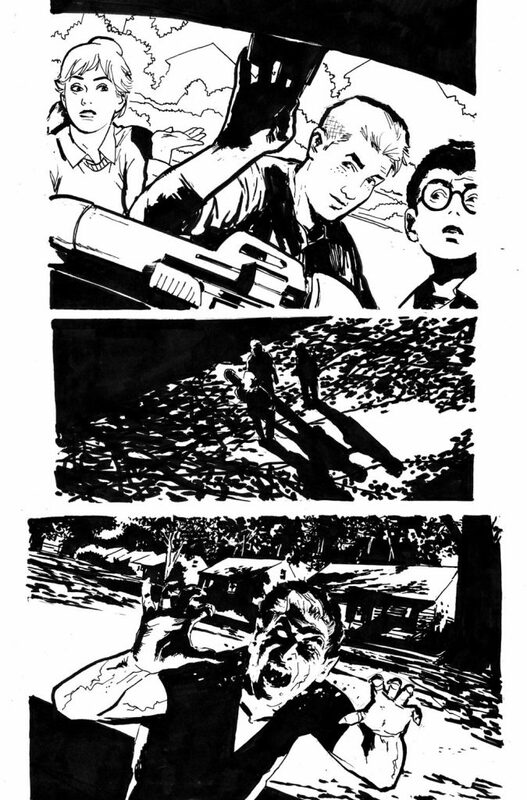 – for a new issue of VAMPIRONICA, you’re in luck. 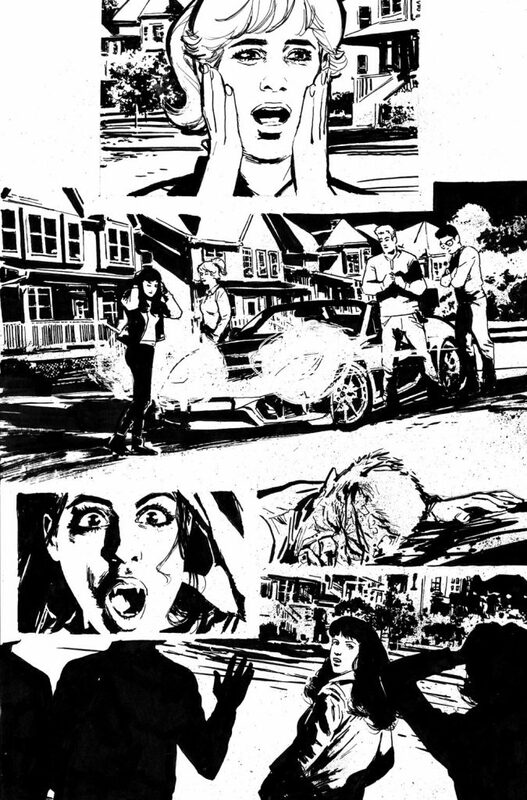 Hot on the heels of the upcoming VAMPIRONICA #3, available 9/5, we can announce the new release date for #4, featuring guest art by the maestro of grit, Greg Scott: 10/24! The next ARCHIE comic book epic is almost here! Newsarama talked with the creative team behind the upcoming ARCHIE 1941 mini-series in this interview and revealed new details about how World War II will impact Archie and his friends! Look for issue #1 in comic shops on September 12th! 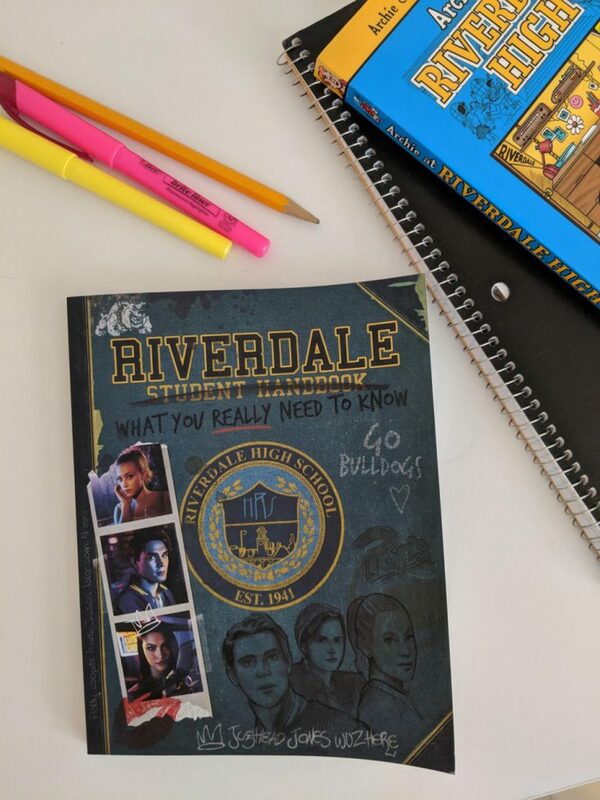 Get caught up on everything you need to know about the students at Riverdale High before the new school year begins with the Riverdale Student Handbook, now available in book stores and online retailers! BETTY & VERONICA: VIXENS artist Eva Cabrera talked about her beginnings as an artist, her time drawing B&V as biker girls, and more in this special interview at the official Betty & Veronica Fashion Blog. 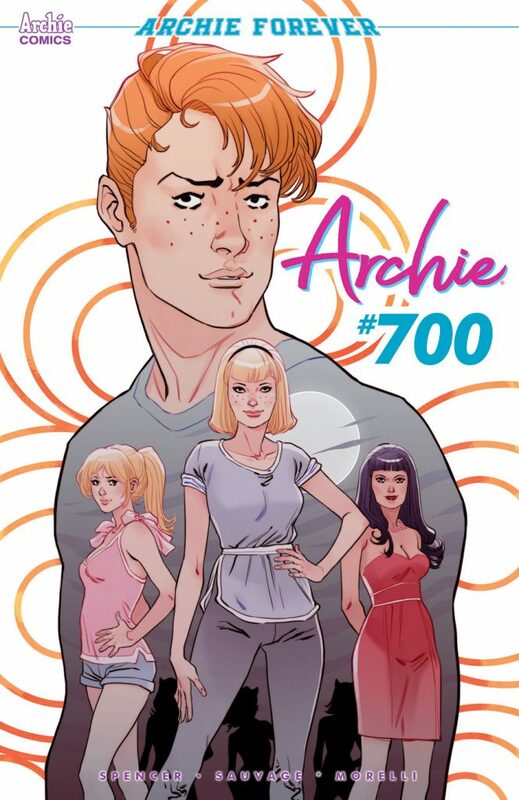 It’s time to take a look ahead at the new comics arriving in November, including the landmark ARCHIE #700, featuring 10 amazing covers! Click here to see the rest of the comics arriving this November! October means Halloween, costumes, scary movies, and CHILLING ADVENTURES OF SABRINA! 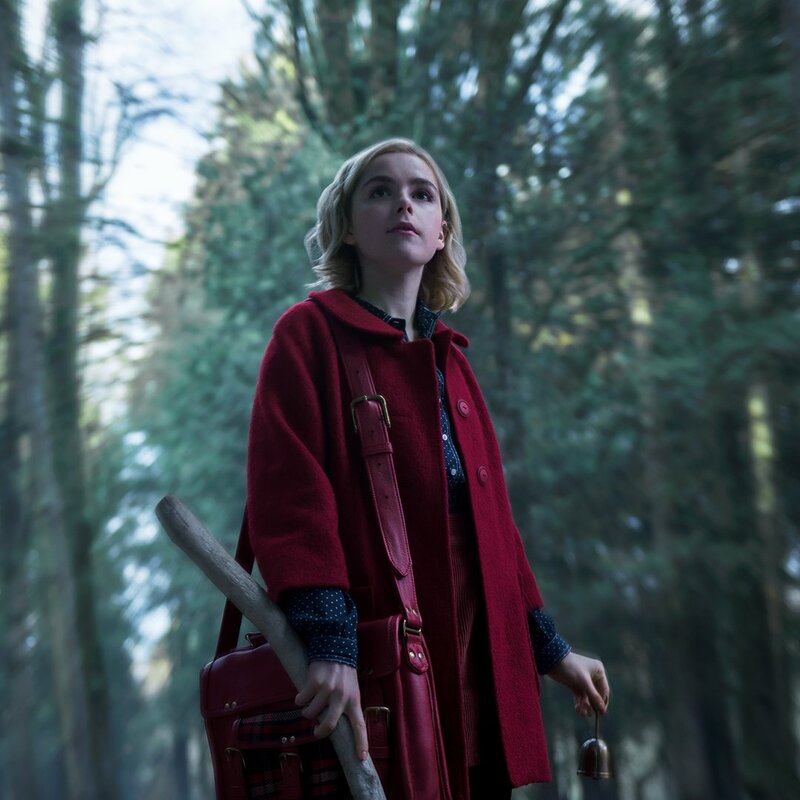 Doesn’t Kiernan Shipka make a PERFECT Sabrina? We can’t wait for you to see just how dark and scary things are gonna get on October 26th! Follow us on Twitter, Facebook, and Instagram for the latest news and updates, and download the Archie App for iOS and Android to read all your favorite Archie Comics! archie comics insider, archie comics update. Bookmark. Experience LIFE WITH ARCHIE in the new releases available 8/29/18!